East India Company invites you to their dining room. They are open late all week and are positioned in a neighborhood packed with parks. 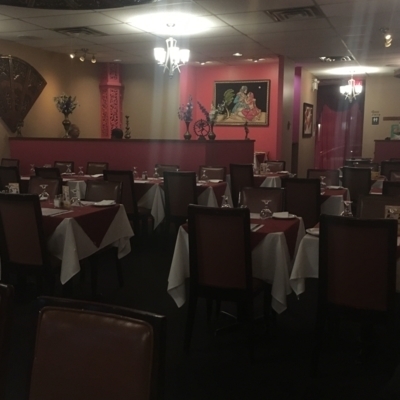 Aahar Taste Of India invites you to their establishment. They are open nightly all week. You can get there by car. 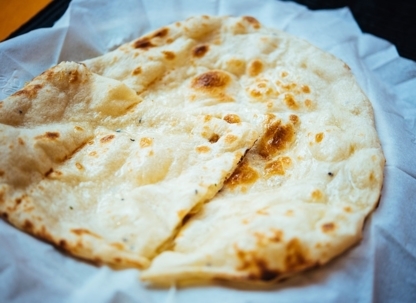 Serving delicious Indian Cuisine since 1984. Recommended by the New York Times. 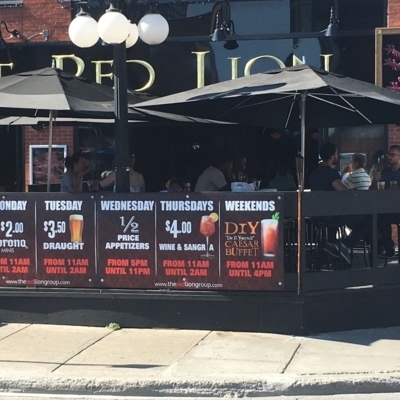 Come savor a delectable meal at The Red Lion Pub. They are open nightly all week and are reachable by car. 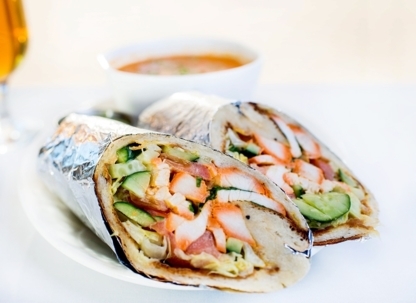 Come enjoy a savory dish at Karara Indian Takeout. Their atmosphere has been described as casual. They gladly provide a take-out menu. You can get there by car. 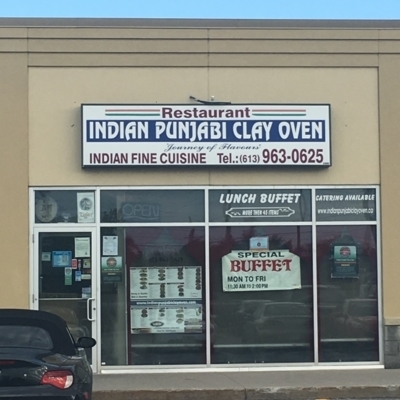 Indian Punjabi Oven invites you to their establishment. They are open nightly all week and are readily reachable by car. Karara Indian Take-Out invites you to their establishment. They are open nightly all week and are easily reachable by car. Payments by Visa and MasterCard are recognized.